Cactus has important functions and is a unique plant. For those of us who live in the tropics cactus may seem unusual because it grows in dry areas. Although some can be grown here, but the cacti are group of plants that so large just as other plants group. 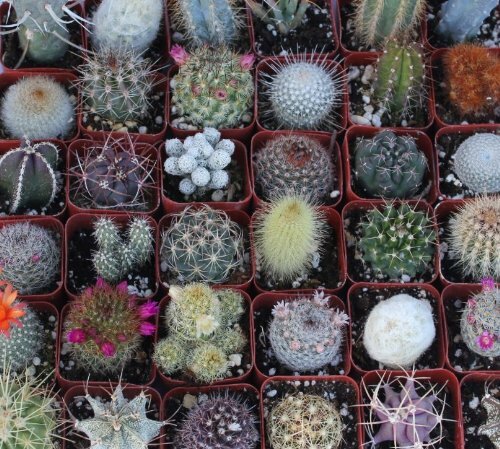 Cactus plants are collection of plants in the family Cactaceae, the group consists of 127 genera and consists of approximately 1,750 species identified. 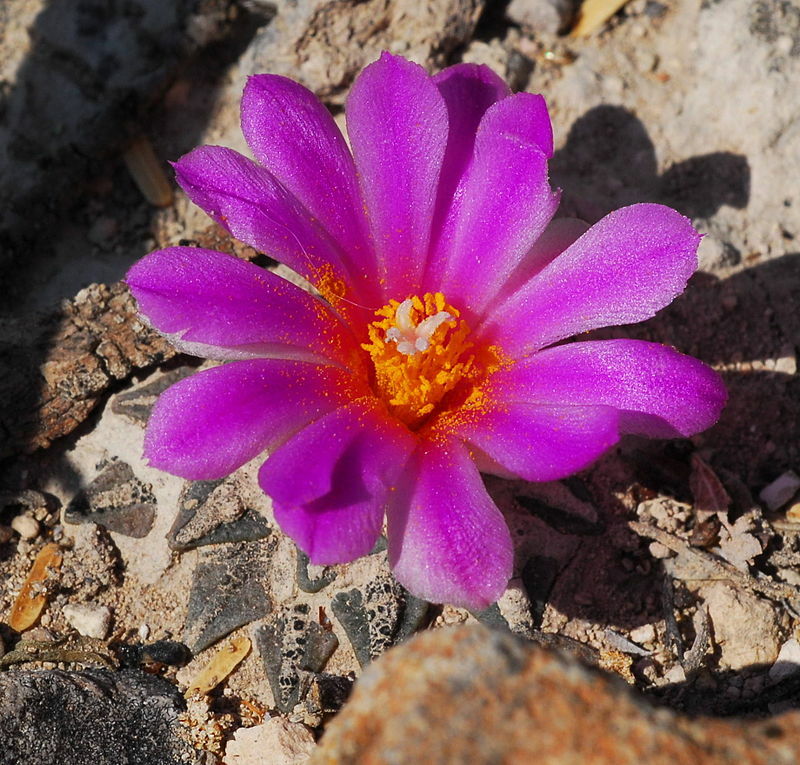 It has varieties in sizes and shapes with a relatively wide distribution, but usually in a dry lying area (with low rainfall levels). 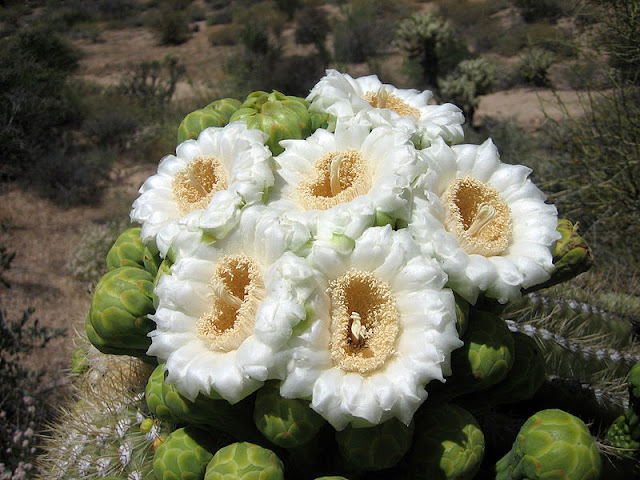 However, some families of cactus is very unique and a plant that supplies tasty fruit to be eaten. Beautiful flower from Ariocarpus kotschoubeyanus. Cactus is an important source of food in the desert. Just like any other plants cactus conducting photosynthesis to produce its own food. The different is most cacti equipped with spikes coming out of the trunk through the points known as "areola". The thorns on cactus also vary according to the type (and it is one of the important features to recognize a species of cactus). 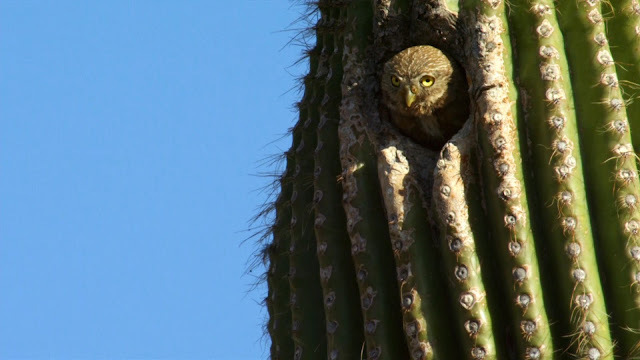 Although cacti spines provide protection to the cactus it also has many other purposes. One is to reduce the sunlight directly hit on the stem. Spines also offer little protection from the hot sun. Even for species of cactus "cholla", spines help to spread the seeds that will be attached to the animal and will fall in a new place that might be appropriate for it to grow on more fertile land. However cacti are also an important plant to animals and humans. 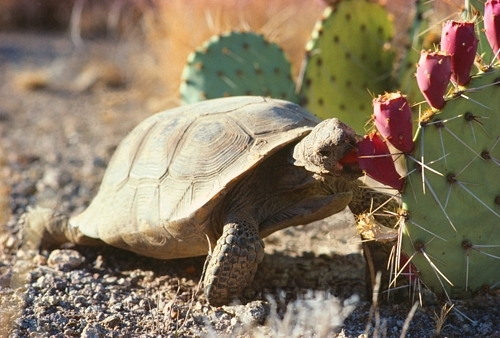 For examples animals such as desert tortoises, cactus is a source of food that can provide energy and water, while other animals are also made of cacti as place to build nest and home. 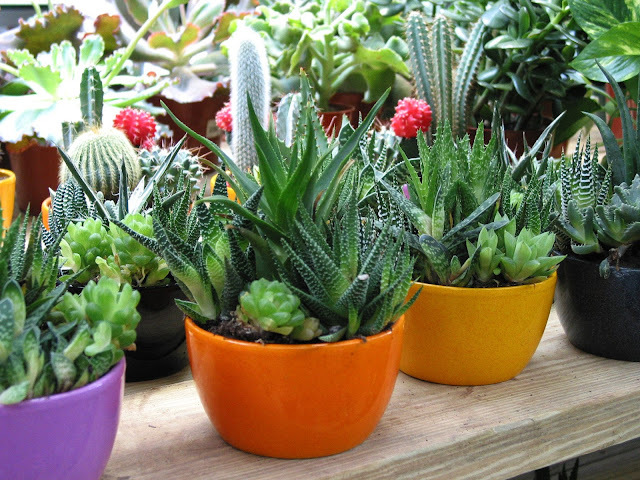 At the same time, human take benefit of cacti as a source of water when necessary. While some species of cacti produce edible fruit. 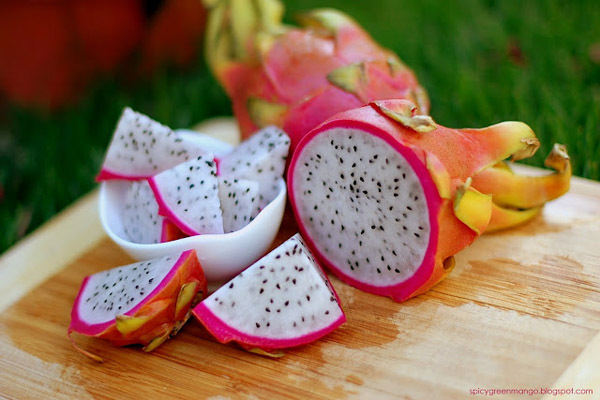 Among the most famous cactus fruit is "dragon fruit". Even for "dragon fruit", the entire part of the plant can be used to provide food source for humans. Cholla cactus has spines that easily attaches. Among cacti used as decoration. Few other species of cacti used as decoration. Among the interesting things about the cactus is; the largest cactus is from the species of Pachycereus pringlei, ever recorded reached a height of 19.2 m (63 ft), while the smallest species are Blossfeldia liliputiana, with the diameter size of only 1 cm (0.4 in) when mature. 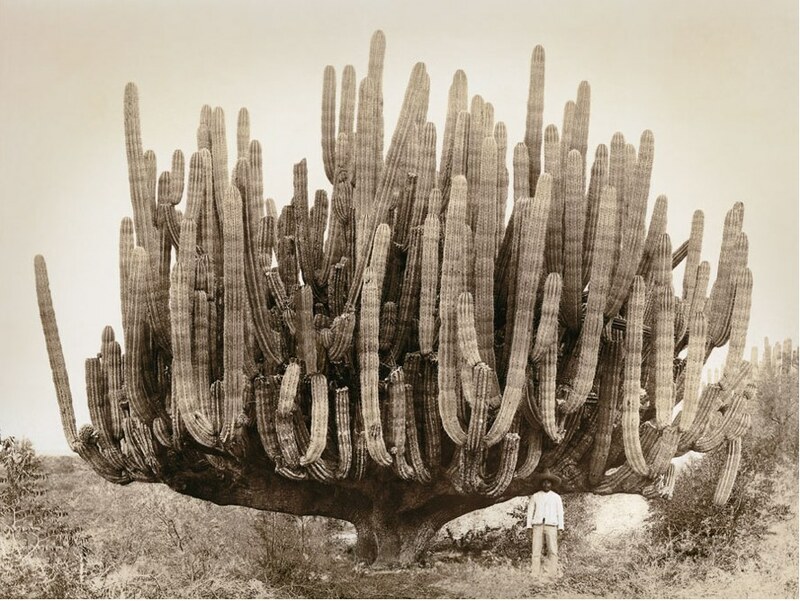 While such a large species of cactus "saguaro" (Carnegiea gigantea) is said to be able to absorb water up to 200 US gallons (760 liters) during the rainy season. Recognizing the uniqueness of these cacti, many cactus centers been opened to get people attention and educate the important of cacti. It also featured as an ornamental plant, many more potential cacti raised here. Naturally cactus is a plant that is still less explored for its further potentials. Then recognizing these unique plants and learning more about it are very important. 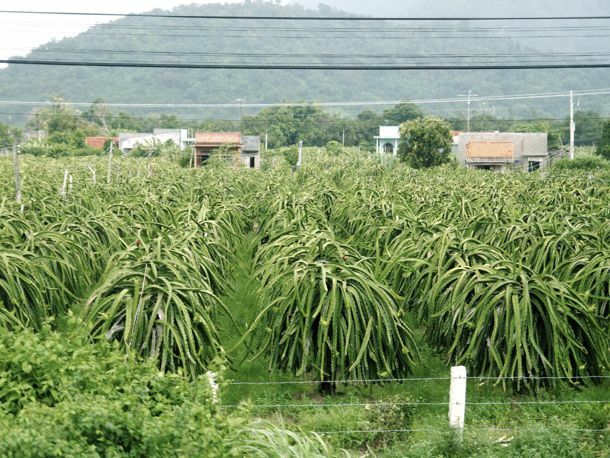 Dragon fruit farm in Vietnam. 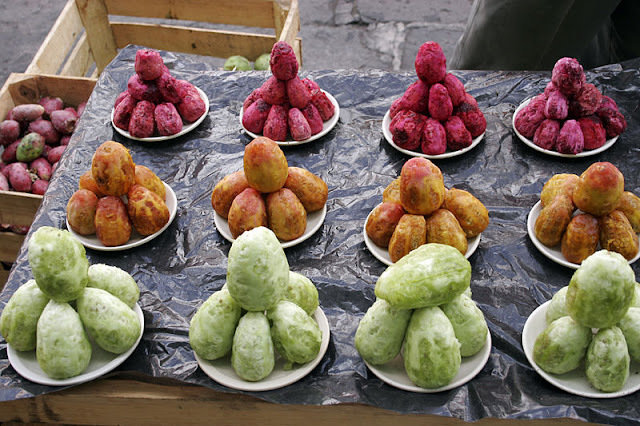 Cactus fruit, known as "Indian Fig" sale at the market.